There are two sides to the world food crisis. On one side: those who want food. On the other side: those who waste food. Check out this infographic and learn about both sides of the food-issues. How much of your life do you spend in bed? If we are spending a quarter of our lives on our mattresses and pillows, they need to be safe for our bodies! 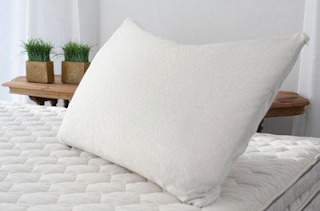 The natural organic shredded latex pillow from Savvy Rest is healthy--and a bonus is that it is fully customizable! 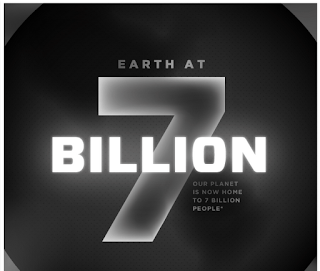 Right now we're at approximately 7 billion people! Read on to learn facts about the earth's population from this amazing infographic! 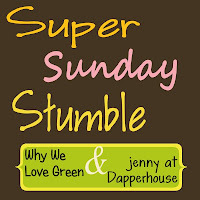 Welcome to the Share the Love Giveaway Hop!! 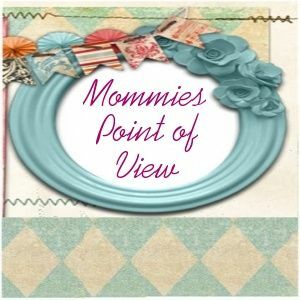 Over 100 bloggers have joined together to get you great gifts, including the GRAND PRIZE of a Kindle Fire sponsored by Tweetalicious! 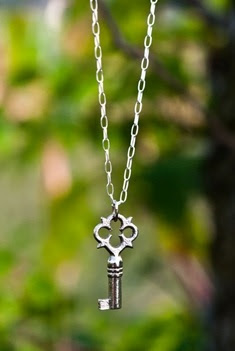 Here at Why We Love Green you can win a sterling silver antique style key necklace from Shabby Apple! Welcome! 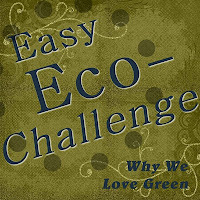 It's time again for another Easy Eco-Challenge! I was inspired by the bus stop on campus for this challenge, as you can see in this picture. There are free newspapers at the bus stop, but no recycle bins. 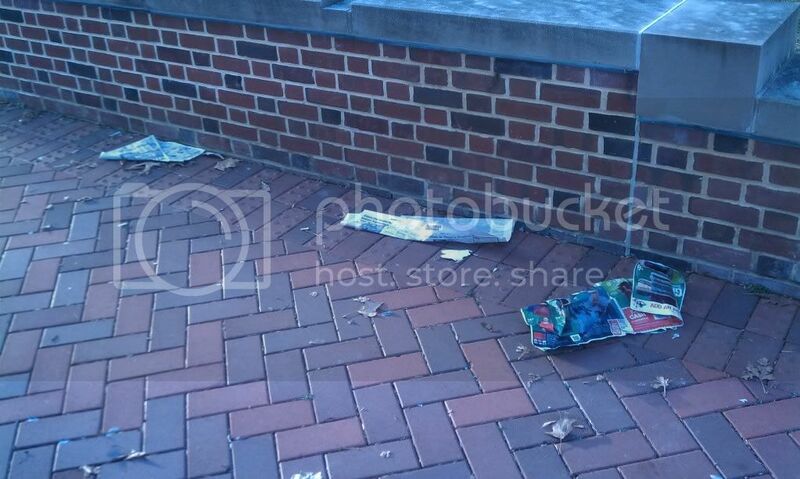 That means that people are either throwing their newspapers away or just throwing them on the ground! Okay, okay, those aren't the only two options, I know. But it sure seems like throwing them on the ground is a popular option here. 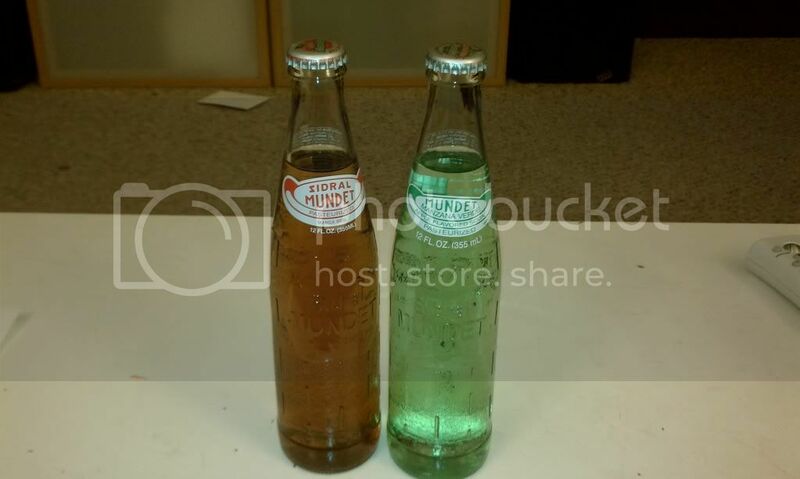 We have a new favorite family drink: Sidral Mundet. In fact, my husband was so excited when we got the Sidral Mundet pack to review that he opened it right away. I think we've all been inspired by Pinterest, right? I've taken some ideas from Pinterest and tried them out.